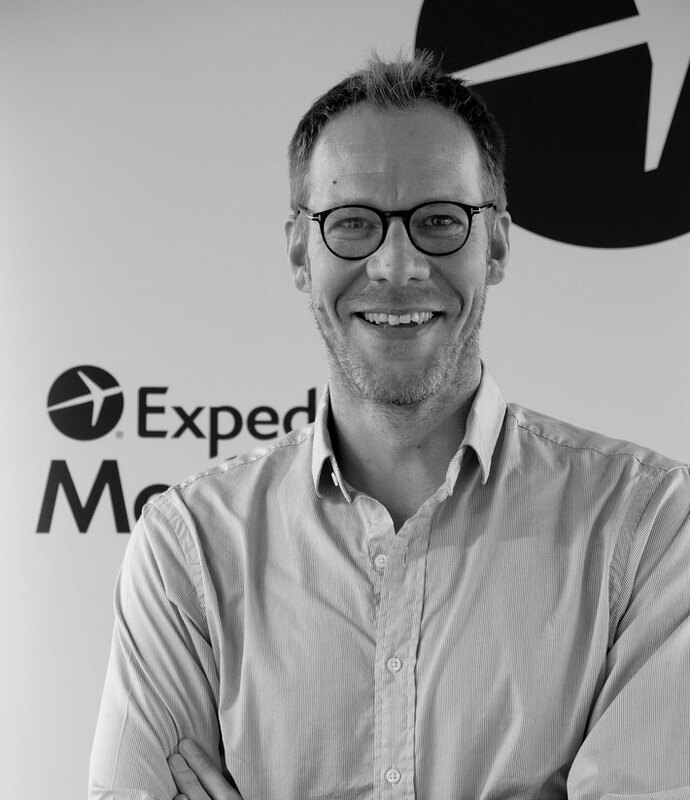 For Andrew van der Feltz, a 21-year-veteran in destination marketing, his “aha” moment came when he joined Expedia Media Solutions two years ago and he saw the data, as it were. “Getting access to the data, that was my moment,” said the senior director for EMEA and APAC, who previously worked with the Netherlands Board of Tourism & Conventions. “It really helps you to understand the consumer and follow their path to purchase. This was the motivation behind the commissioning of its first Multi-National Travel Trends Report, which covered three regions and different generations – from Generation Z (18-24) to baby boomers. “We wanted to understand the behavioural rationale behind decisions which would then provide actionable insights for our partners,” he said. For the first time, Asia was included – specifically, China and Japan. Its coverage of Asia is clearly in line with its parent company’s push into the region, being its digital marketing arm. Said van der Feltz, “The amount of travel coming out from China and Japan is phenomenal – they are the leaders in numbers of trips with 5.3 million for China and 4.4 million for Japan. Both markets have a high propensity to travel. What was interesting was where they wanted to go to. “In the Japanese market, there was a 14% intent to go international, and this is a market that means business – by which I mean they travel to absorb the culture and it is less about relaxing. In China, the main focus is to relax and shopping plays a very important role. Chinese travellers appear to need less inspiration during their path to purchase. “They are more defined in terms of where they are doing, they make up their minds earlier and this is probably due to visa requirements. The biggest difference across generations is in the consumption of content and that seems to be a global phenomenon, he observed. “The older generations need less input, are less swayed by user reviews, perhaps because they already have a strong opinion of how the world looks like. They tend to want professional blogs and reviews by journalists. In terms of consumption by types of devices, one clear standout for markets in Asia, including Southeast Asia, is the uptake of the smartphone, registering the highest percentage in every step of the purchasing journey. Van der Feltz said the path to purchase was also becoming highly fragmented. Previous research showed that in the US, travellers started researching 45 days prior to booking and would look at 120-160 travel sites before. “That number is increasing all the time, touchpoints are increasing. As they start their journey, social is very important but less so towards the end, where price becomes more effective. And while the most common reason for making decisions is value for money, the research shows that the first three factors are experiential “which means that the emotional side of choosing a destination outranks the rational, the value for money”. Asked whether low cost airlines were changing that motivation – i.e. travellers who are activated by price and don’t really care where they go, he said the research did not seem to support that notion. Travellers also seem to be more interest-driven rather than place-driven in that 80% know what they want to do on their next holiday but 25% or less know where to do it. In a world of reviews and professional blogs, and where travel content is freely available, Van der Feltz believes there is still a role for the tourism board or DMO (destination marketing organisation), even though the research shows that only 15% visit DMOs for destination content. His advice to any DMO not in a primary destination is to first understand who your audience can be and is, and then work in partnerships with companies that can give you reach, and use the right tools. 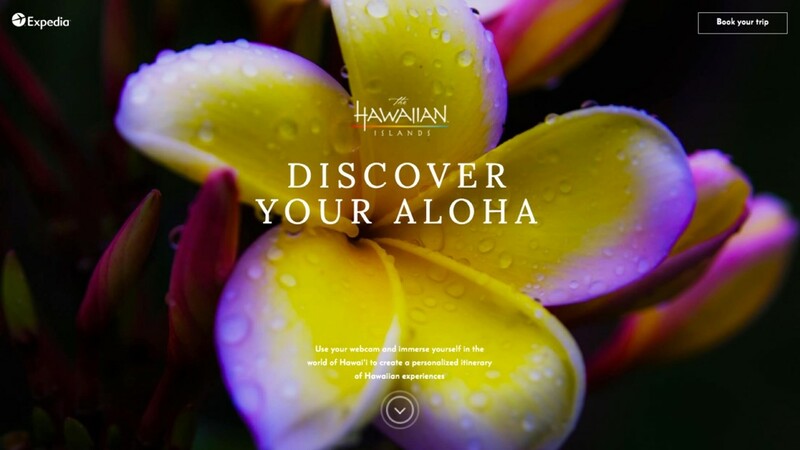 He cites the facial recognition campaign developed by Expedia Media Solutions for the Hawaii Tourism Authority last September as a bespoke campaign that delivered good results for the destination. As part of the “Discover Your Aloha” campaign, viewers could watch drone footage of Hawaii’s landscapes, a selection of outdoor activities, and glimpses of its cultural heritage. While they watch the video, their facial expressions can be recorded to see what parts of the footage inspired them most (or indeed caused them to yawn). From that, travellers were given a customised guide for the islands aligned with the sections of the drone footage that seemed to get them most excited. “It was the first time a tourism board had used facial recognition technology and that campaign has delivered good results.” To date, the microsite has generated nearly one million page views with a bounce rate of .49% (less than 1%) and nearly two minutes’ average time spent on the site. With offices in Singapore, Tokyo, and Sydney, van der Feltz said Asia was clearly a market of growth for Expedia Media Solutions. “What’s interesting is that it’s a high and fast growing market for international destinations to reach and then there’s the international market who wants to come to Asia. The full Multi-National Travel Trends 2017 report can be downloaded . This article first appeared in Web In Travel on 8/17/2017. You can view it here.